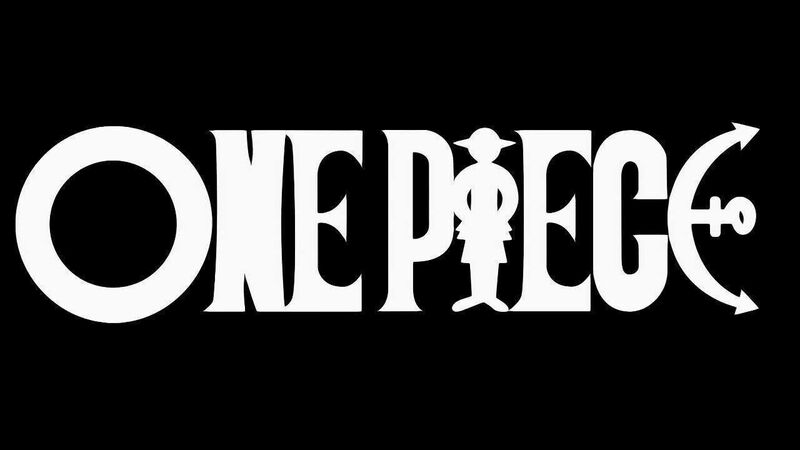 You are going to Watch One Piece Episode 284 English dubbed online free episodes with HQ / high quality. Stream Anime One Piece Episode 284 Online English dub The Blueprints Aren’t Passed! Franky’s Decision. After Robin decides she wants to live, the Straw Hat Pirates wait for the bridge, so they can battle CP9. Franky reveals that the Pluton blueprints are with him and burns them in front of Spandam, saying that he’s betting it all on the Straw Hats. With unexpected help from Kokoro, Franky and the Straw Hats make a dramatic entrance into the Tower of Justice.